We know that reading the ins and outs of SQL Server licensing isn’t going to be the first thing on your to-do list but having a basic understanding of how it works can leave you with a much healthier IT budget. That’s why we’ve put together this short, free eBook to explain what you really need to know to get the most from your licensing agreement. Fill in the form below to download your free SQL Server Licensing Optimisation eBook. Preparing for True Up is a complex and time consuming task for many organisations but when done right, it can leave you with a significantly healthier IT budget. 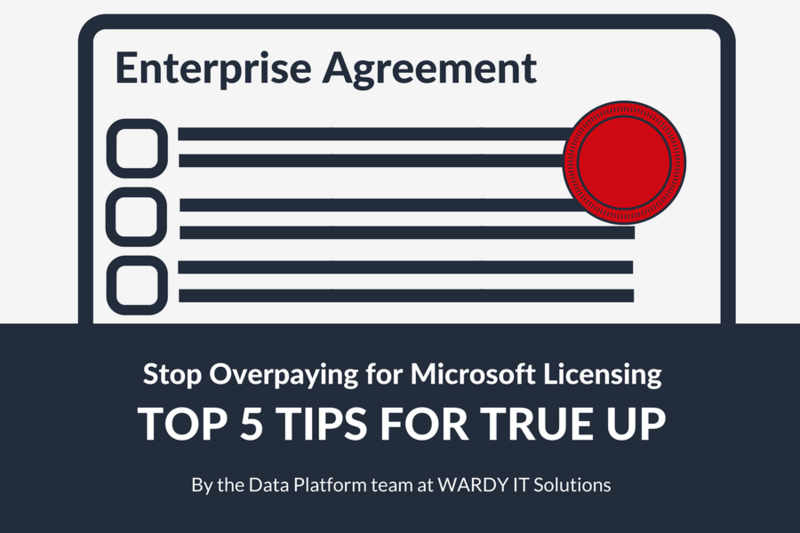 At WARDY IT Solutions, our Microsoft Certified consultants understand the various licensing models and the impact of virtualisation. We'll ensure your licenses comply with your Enterprise Agreement and make recommendations for reducing your licensing spend. We can help - leave the licensing to us so you can concentrate on what matters most to your organisation. Stop overpaying for Microsoft SQL Server licenses and check out our Data Platform team's top 5 tips for True Up. 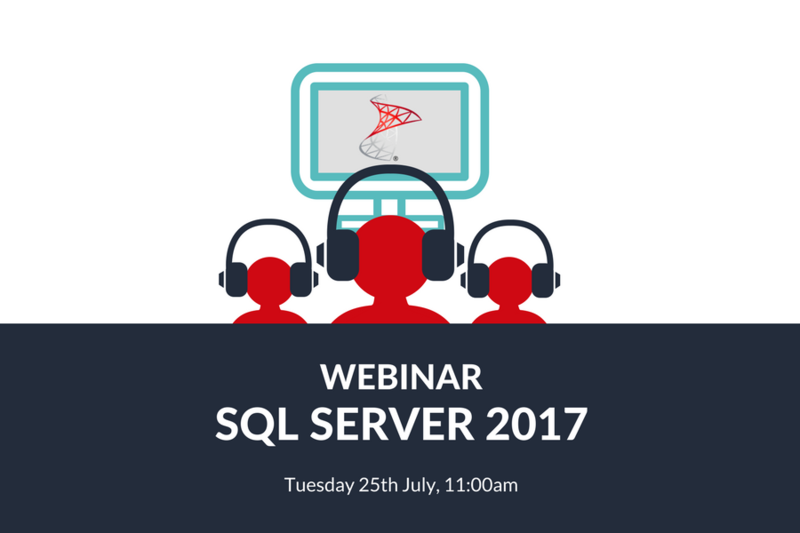 In this free 1 hour session, we’ll explain how the new version of SQL Server will improve database operations, developer efficiency and enable self-service Business Intelligence and Data Analytics solutions. At WARDY IT Solutions, we’ve lived and breathed Microsoft SQL Server for the past 13 years. 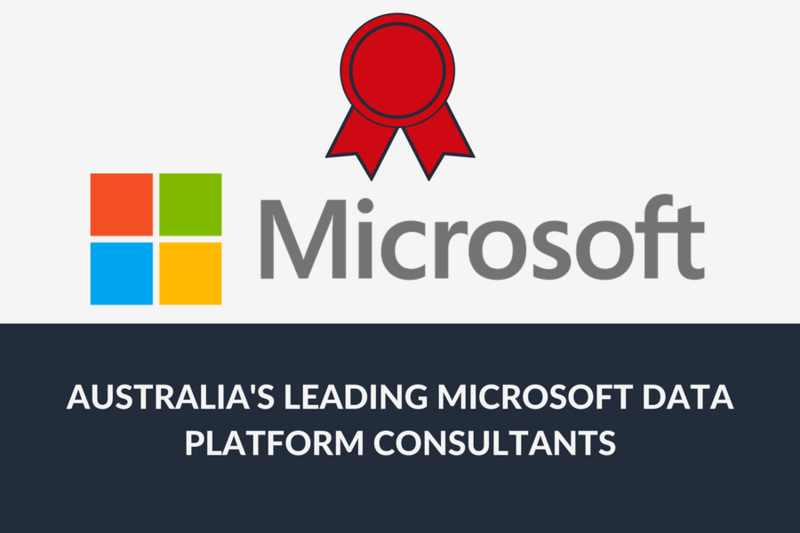 We were founded by Microsoft Valued Professional (MVP) Peter Ward and today we are recognised as Australia's leading provider of Microsoft Data Platform Consultants.